Sometimes life as a food explorer can be rather magical. I’ve talked before of how one of the (many) unexpected side affects of having this food blog has been a growing appreciation and exploration of my own country. If you had told the skinny, music-loving, just-home-from-a-three-year-stint-in-London, maker-of-one-meal (pasta and pesto from a jar) 21 year old me that ten years on I would be travelling the length and breadth of Ireland in pursuit of oysters and sourdough bread…well, she wouldn’t have believed it. 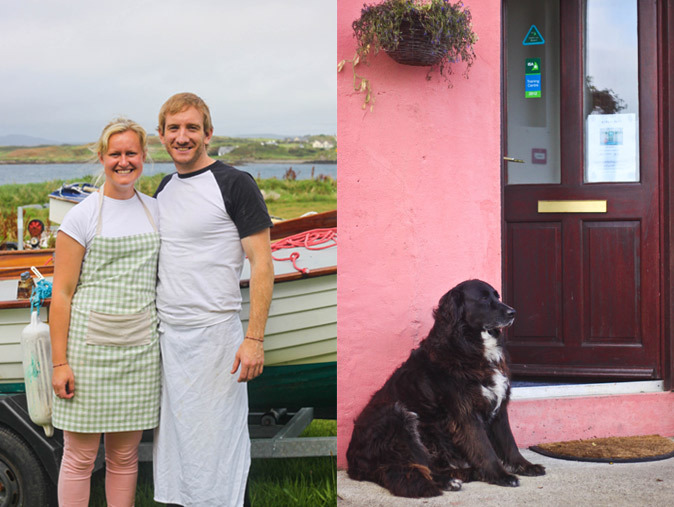 Last weekend, myself and a few other lucky food writers were invited down to the Firehouse Bread Bakery on Heir Island by its passionate proprietors, Laura Moore and Patrick Ryan. 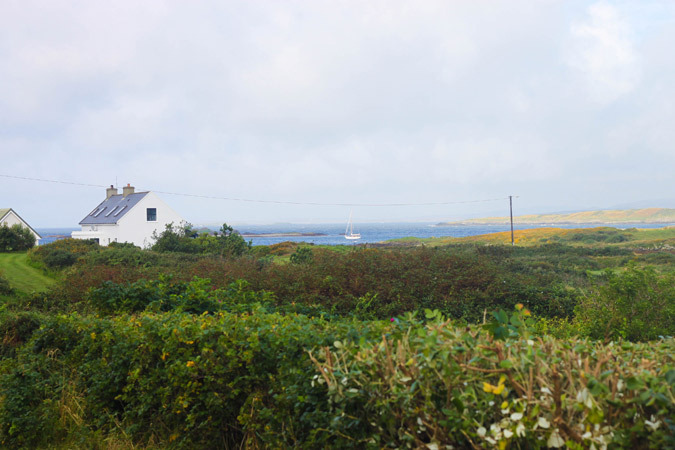 Laura’s family had always had a holiday home on Heir Island, before her parents made it their permanent abode about a decade ago, transforming their once holiday home into the base for the Heir Island Sailing School and B&B. After years of culinary exploration of his own, in places as disparate as Fiji and Kevin Thornton’s Dublin kitchen, Laois-born Patrick made a base in Bath. It was there that he released his book on bread with Duncan Glendinning, his partner in artisan bread making by way of The Thoughtful Bread Company. The book is called Bread Revolution, which gives an indication to Patrick’s passion for bread. Laura was also working in the food business in Bath but had been feeling the draw of home. 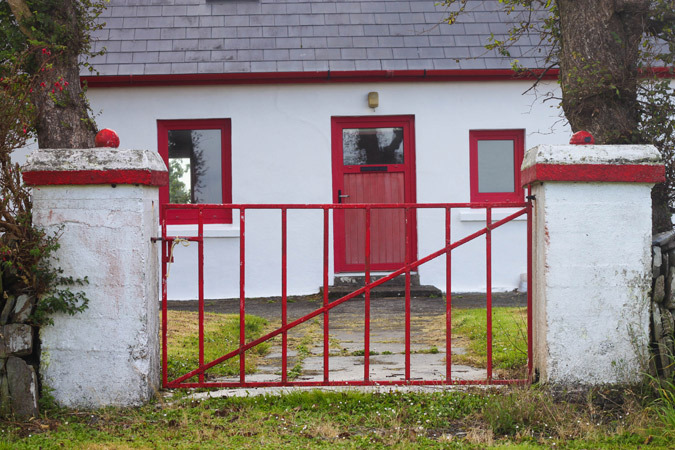 The decision was made to come back to Heir Island and set up the Firehouse Bread Bakery in the Sailing School/B&B/former family home. They’ve been open since June and have had sell out classes every Saturday ever since. It was the 8th of September that myself and The Daily Spud made the trek to Heir Island. 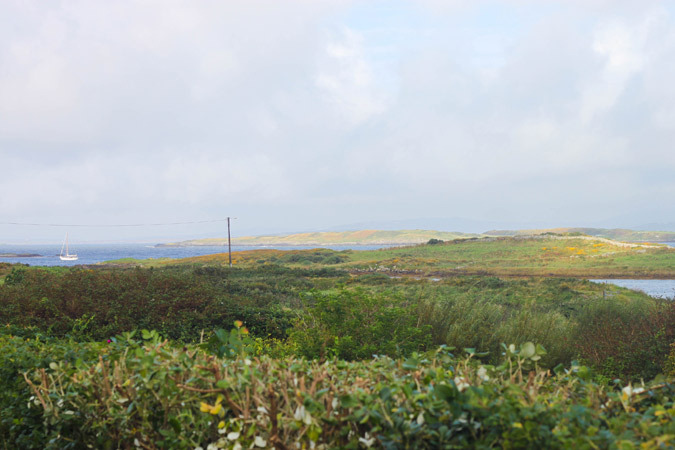 It was a train from Dublin to Cork, stopping off for lunch at Fenns Quay, then a bus to Skibereen, then a taxi to Cunnamore Pier and finally a two minute ferry journey to Heir Island. It was there that we joined our baking class companions Vanessa, Martin, John & Sally. 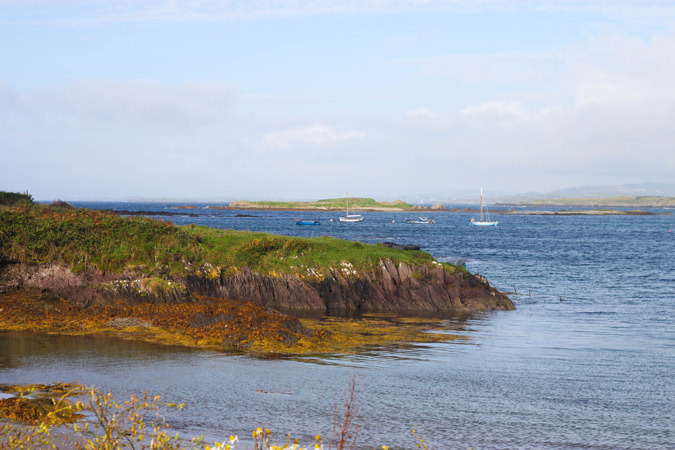 It seems to be a curious fact of Heir Island that, even though you could practically swim there (though I wouldn’t advise it), there is definitely a psychological impact of leaving the mainland. I’m sure the Islanders, all 29 of them, are well used to the initial loved-up-ness that washes over visitors. 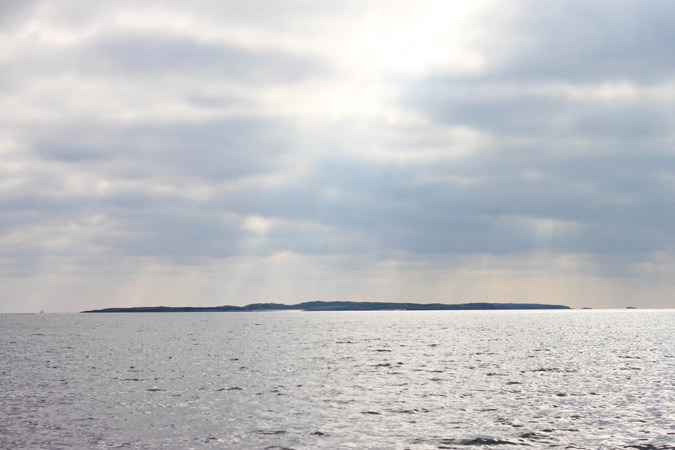 That kind of dazed, floaty feeling of being somewhere extra special and amazing that turns people a bit daft is no doubt the root of an inside-Islander-joke. 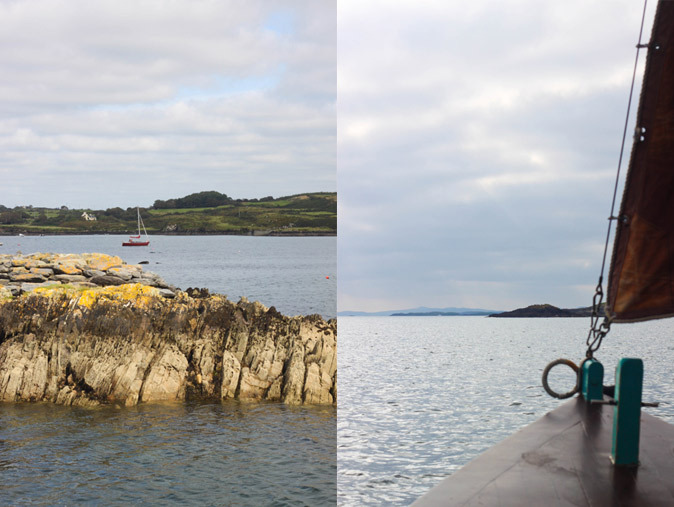 I spent my two days on Heir Island floating around feeling bloody brilliant. Upon arrival we were whisked out on one of the Heir Island Lobster Boats, replicas of the ones the island men would have used to fish for lobsters up and down the coast in the last century. 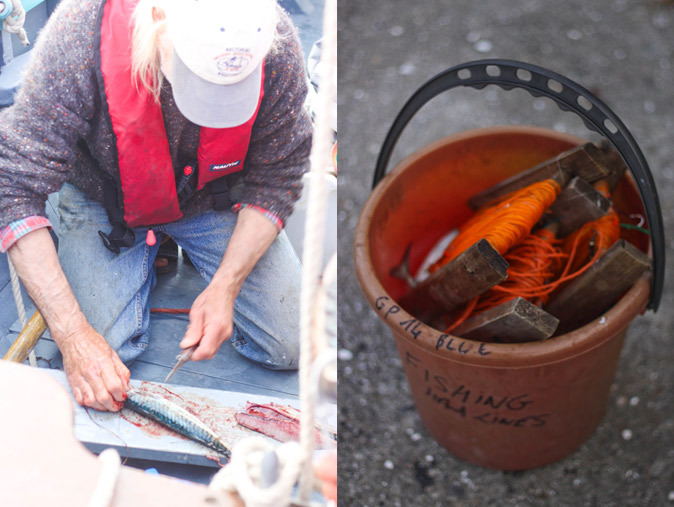 Our mackerel was caught – mainly by our skipper Nigel, truth be told, though Vanessa managed quite a mackerel cull as well – and filleted on the boat before we were delivered back to shore. It was back to the B&B/Baking HQ to cook up our catch in their wood-fired pizza oven, eaten simply with a squeeze of lemon for extra loveliness. 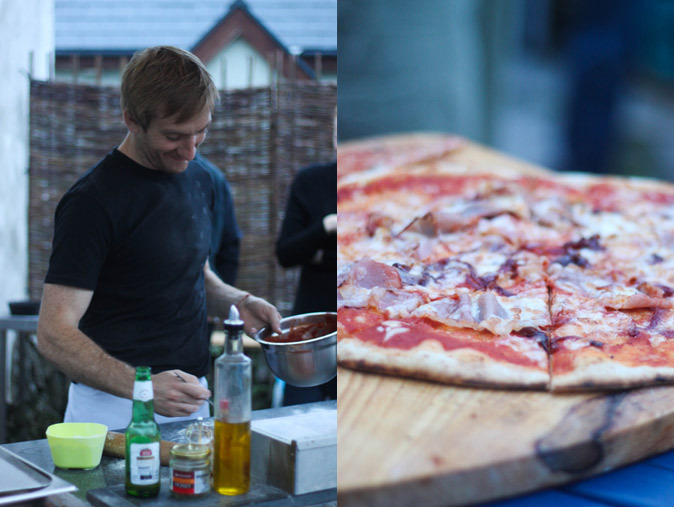 Wine corks were popped and chats were had while Patrick served up made-to-order pizzas. Some sloe gin was produced by John to end our evening, where we tucked ourselves into bed at the B&B to get a good night’s sleep before Sunday’s bake off. 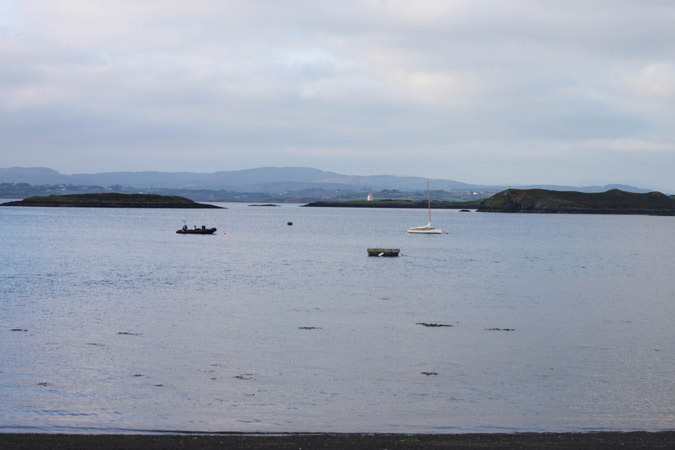 It was an early start with breakfast in the B&B followed by a morning stroll around the Island. Then it was back and straight to work, with the addition of Caroline to our pack who had made the journey to the island that morning. 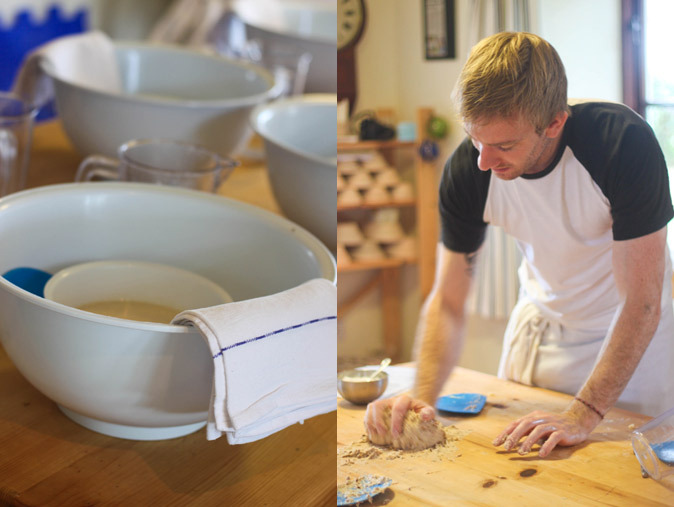 Patrick led the class and we got stuck straight in to the classic sourdough loaf. I’m determined to conquer this wondrous process in the coming months. It’s tricky stuff, there’s no denying it, what with feeding your starter and kneading the bread and letting it rise and giving it cuddles to make sure it all turns out right. But, thanks to the guidance of Patrick, I’ve been given a great head start. As I always say, cooking and baking is all about confidence. Thankfully, I think some of the Heir Island baking bravado may have rubbed off on me during my stay. 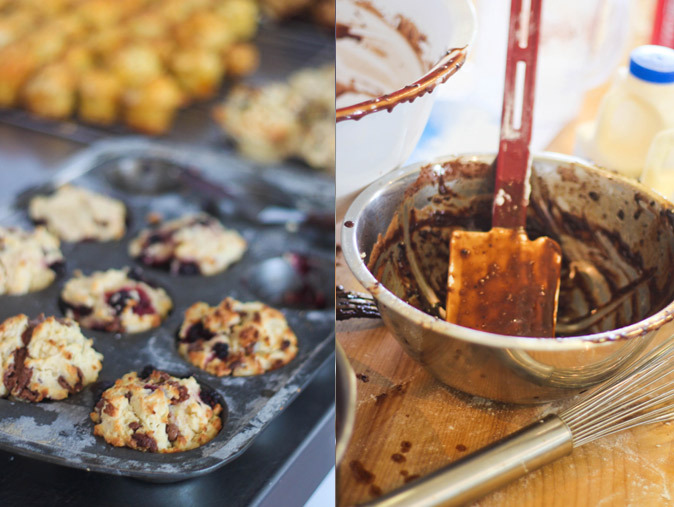 We went on to make some delectably sweet stuff (including sticky maple swirls and chocolate banana bread) and lots of savoury treats like focaccia and cheddar soda bread muffins. 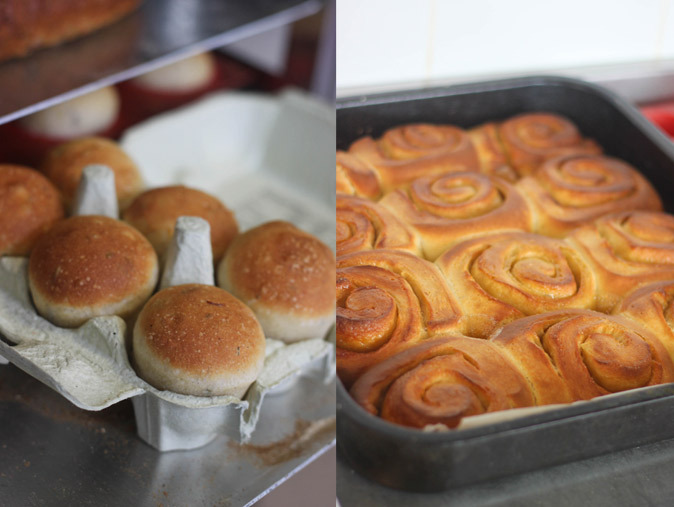 All six members of the class make different recipes, apart from everyone having a go at sourdough, which means by the end of the day there was a veritable bounty of baked goods to be carried home. I had to leave a little early to catch my ferry/taxi/bus/train back to Dublin to be back in work on Monday. This meant I missed the meal prepared by Laura at the end of the course where, I’ve been told, more wine corks were popped open and salad, sourdough and pizzas were shared. I went home with some pizza for my journey and a bag full of beautifully crafted baguettes, scones, sweet cakes and savoury soda bread. My sourdough wasn’t quite ready for me to take home so The Daily Spud was entrusted with its journey back to Dublin. I got it on Wednesday morning and, boy, did I feel proud. I toasted it up and served what was remaining of it for friends on Thursday evening. It made me feel like a totally awesome person. Without wanting to sound a bit Robert Louis Stevenson, it’s now up to me to build on what I learned on the island. Watch this space for further adventures in sourdough and baking. The events of our weekend is a special offer the Firehouse Bread Bakery are running at the moment. 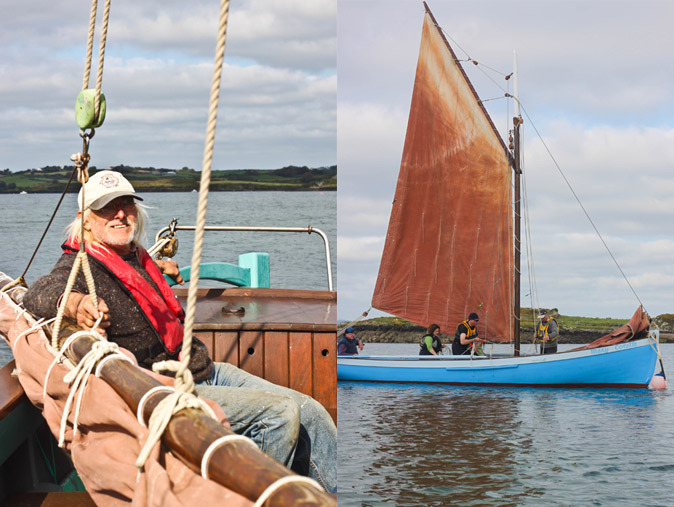 It’s the Bake & Sail Getaway based on two people sharing and includes the day sailing and fishing, an island style dinner, the one day hands on bread course and one night’s accommodation with breakfast for €230. I positively could not recommend the experience more. 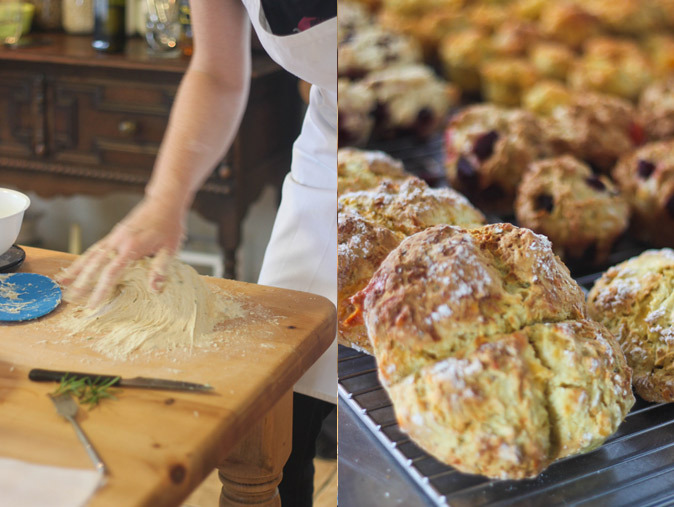 Keep an eye on their website for other special offers and details on their regular Saturday baking courses which are €110 per person. 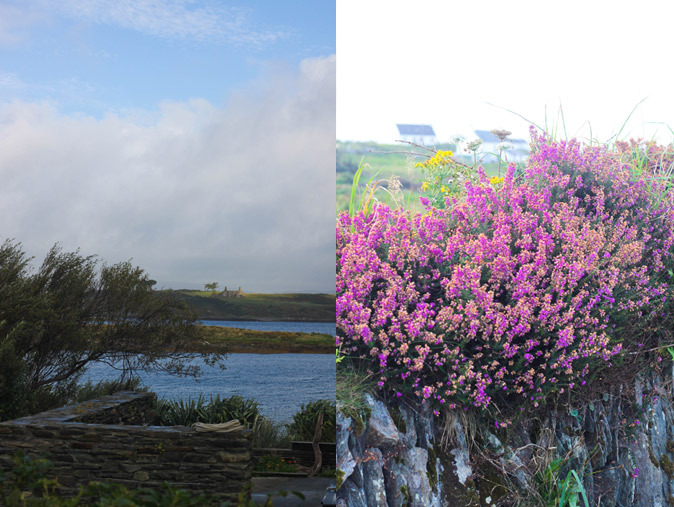 And here’s some more photos of Heir Island being amazeballs. I was a guest of The Firehouse Bread Bakery and this trip was entirely complimentary, from the mackerel to the pizza to the sourdough and cakes. You can see Aoife Daily Spud’s and Caroline Bibliocook’s mouth-watering pics and accounts of the weekend here and here. I now have a lovely image of you cuddling your sourdough (and I completely understand the feeling!) – it was such a lovely weekend and I am sad to have eaten the last of my own sourdough by now. Guess it’s time for me to start baking again! Well, thank you for bringing it back to me in one piece! Definitely thinking of setting up a sourdough support group. Let’s make it happen! I just wanted to say how well you captured the day. I did the day course in July ( a birthday present from my 3 kids) and thoroughly enjoyed it. My sourdough is getting better and my children are eager critics of this and Patrick’s other baking delights. They are already planning next year’s pressie since this one worked out so well….for them! 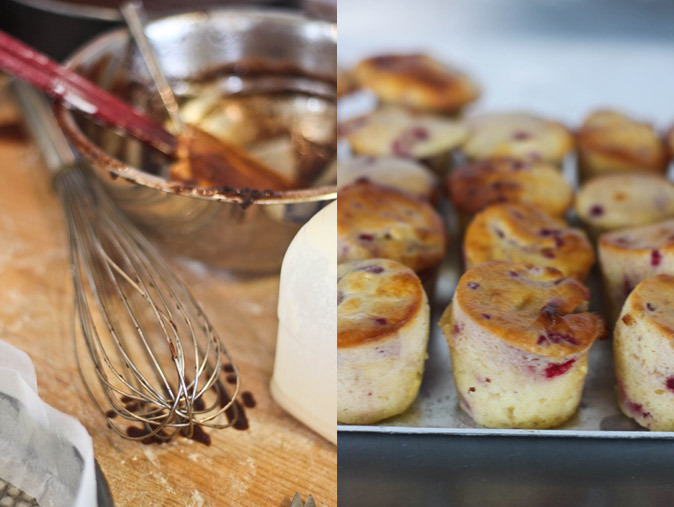 That all looks magical indeed – I love the idea of a bake and sail weekend. Will have to put that on the birthday wish list for next year! You would love it Kristin – start dropping those hints! I was wondering if/when the sourdough loaf made it home to you! You can always rely on the ‘Spud. Fabulous stuff, that bread.